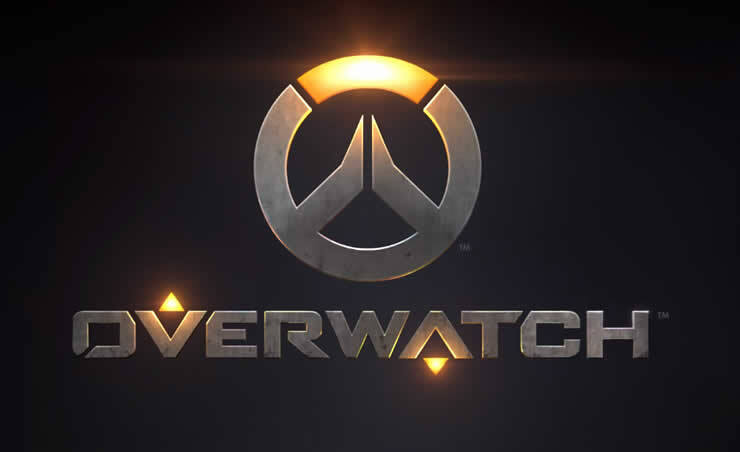 With a new trailer Blizzard Entertainment draws attention to the starting archive event Strom Rising for the hero-shooter Overwatch. The event runs until May 6th and gives the opportunity to unlock many rewards. After Blizzard already presented a first teaser trailer for the new archive event Storm Rising for Overwatch last week, another trailer follows before today’s start. It will also reveal which characters in this event and in which environment in the past have a mission to perform. 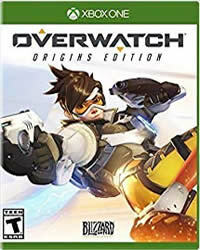 "Fight in the streets of Havana as Tracer, Winston, Genji, or Mercy to find a cunning Talon lender. Experience the new Co-op mission in Havana during the Overwatch Archive 2019 event and unlock over 100 last year's extras and many new extras, including highlight intros, emotes, sprays and more. From April 16, 2019, you can explore these archives. " The storm event archive event is available on PS4, Xbox One, and PC in Overwatch, April 16 through May 6, 2019.